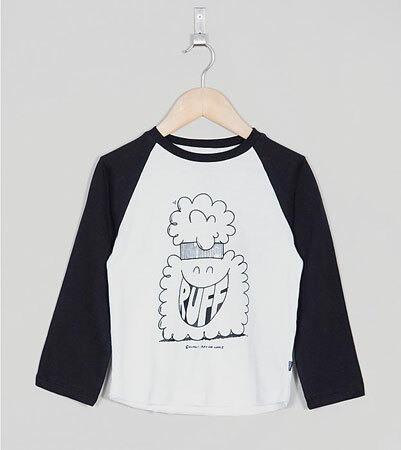 I know it’s perhaps not t-shirt weather right now, but we still love this Ruff & Huddle x Kevin Lyons Monster raglan t-shirt. Saying that, it should be great for wearing under something anytime of the year. 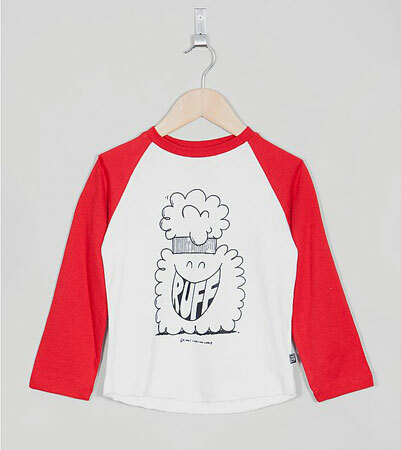 As the title suggests, the kidswear label has teamed up with Kevin Lyons to produce something hip, slightly retro and very eye-catching in the t-shirt line, with the monster logo being the star of the show. Two colour options, sizes between the ages of two and seven, with a price of £20.